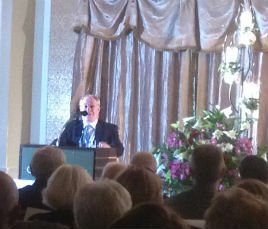 Mayo Choral Festival kicked off last night (Fri 24 May 2012) at the Castlecourt Hotel in Westport. 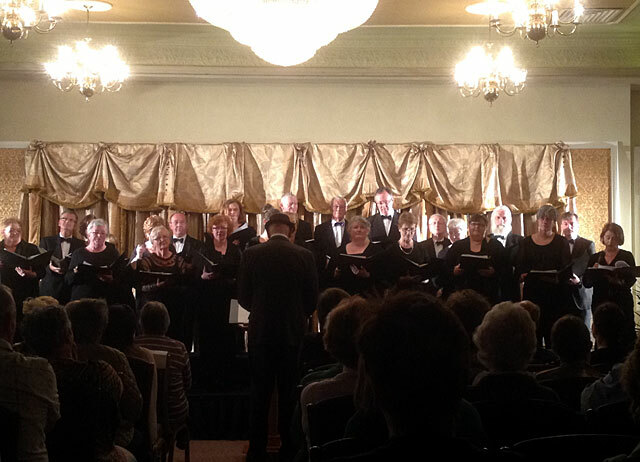 Following a civic reception and speeches three choirs performed to a large audience in the hotel's Dome Suite - Westport Community Choir, Rhode Island College Chamber Choir and Cór Mhaigh Eo. The choirs treated their listeners to a wide-ranging and eclectic mix of songs - from Monteverdi to the Beatles; from Queen to Fauré and Rutter (of course) plus a great version of Toto's Africa from Chór Mhaigh Eo - just a sample of the great tunes heard on the night. If the standard of music heard last night is anything to go by the festival will be a great success. The competitions take place on Friday and Saturday 25, 26 May and the final 10 choirs sing at the Gala Concert in the TF Royal on Saturday 26 at 8pm when the overall winner will be announced. 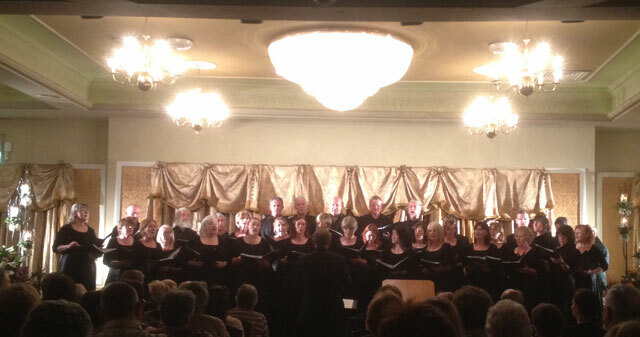 Choral concerts will be held at Ballintubber Abbey, Ballina Arts Centre, Knock Basilica and Swinford Church. - check out the programme at: mayochoral.com. The competitions are in Castlebar at the Linenhall, GMIT, Christchurch and the Royal Theatre on Friday and Saturday. 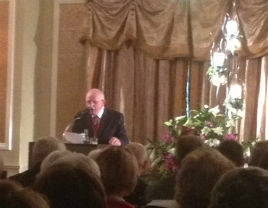 Michael Ring welcomed the visitors and plugged next year's 'The Gathering' and stayed for the music. 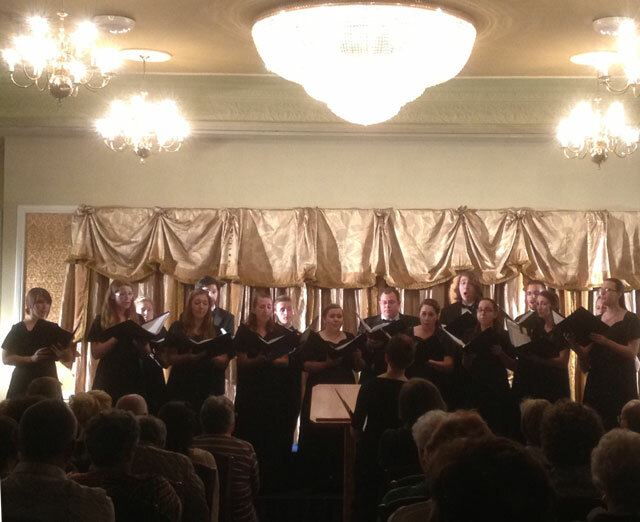 Rhode Island College 2012 Chamber Choir, USA. Mayo Male Voice Choir, Co. Mayo. Sofienberg Choir, Mixed Voice, Oslo, Norway. Wexford Male Voice Choir, Co. Wexford.